Life is crazy, busy and more crazy with toddlers and babies in the house. While I love experimenting every so often with more complicated & exotic dinner recipes, I have a few that aren’t so exotic or complicated that I love to make for my family. 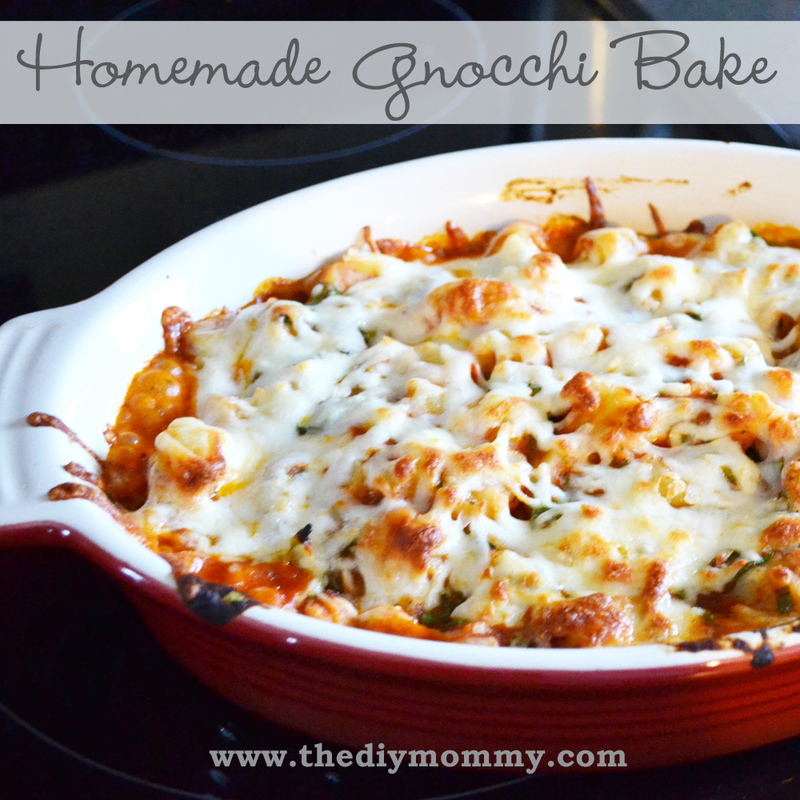 This Homemade Gnocchi Bake that I’ve concocted is the ultimate comfort food! 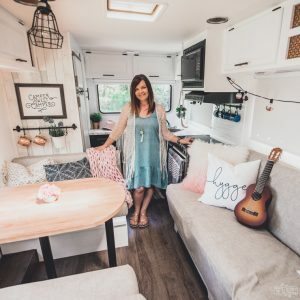 While it’s made from “scratch”, I find it pretty quick to put together and it’s something that both my husband – and even my toddler! – loves. Gnocchi is a type of pasta that is really easily and inexpensively made by hand; you don’t need a pasta machine to make it because it’s rolled and cut into pieces. Chopped chicken is optional in this meal, and the addition of tomatoes and spinach add some tasty veggie goodness! I love taking photos of my two girls! They’re just so darn cute and I want to capture every stage of their little lives with images that I can treasure forever. 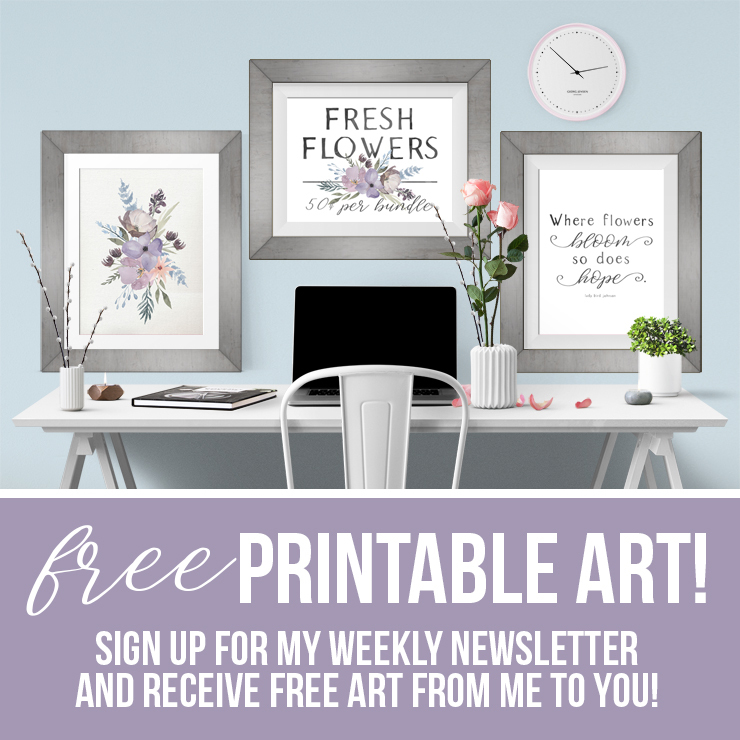 While I like to take photos with natural backgrounds (like the beautiful outdoors), I also like to experiment with creating interesting backdrops with easy and inexpensive materials that I have in my crafty arsenal. 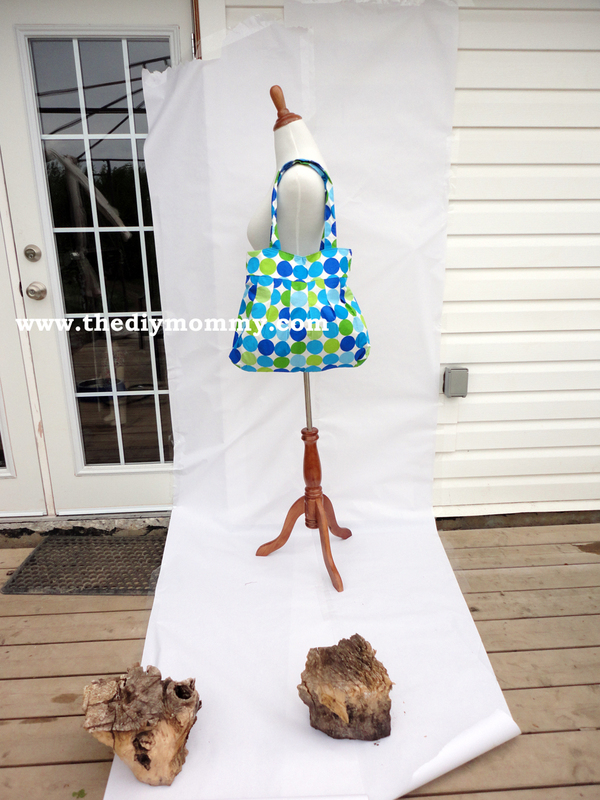 My favourite materials to use as backdrops are simple fabrics and white banner paper – both of which also work really well ask backdrops for product photography if you’re a DIY mommy that sells her creations! I’m loving all things chevron lately (the retro-inspired zig-zag pattern) and my 3 year old daughter has a big thing for dresses. I thought I’d combine our two current loves and make a simple little girl’s dress for the summer! I purchased one yard of fabric and used almost every bit with hardly any waste (only the few inches I chopped off the straps). One yard of fabric could make a dress for a young baby (there would be extra fabric, then) all the way up to a size 5T (the dress would be shorter, then). This is a very easy project with tied shoulder straps, an elastic waist and sweet ruffle detailing on the hem – perfect for a summer picnic! My good friend and I had a crafty day of dying some inexpensive white jeans a gorgeous mint colour. It was easy and fun and the result was a high-fashion piece for a great price! 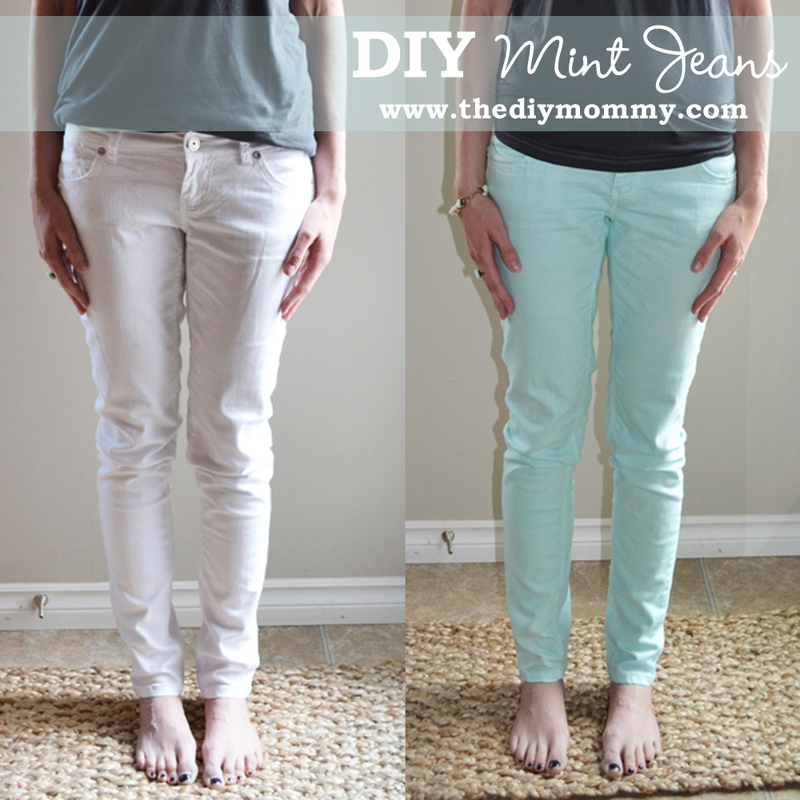 Here’s how to dye your own jeans mint green for summer! The project cost less than $30 and only took one afternoon. 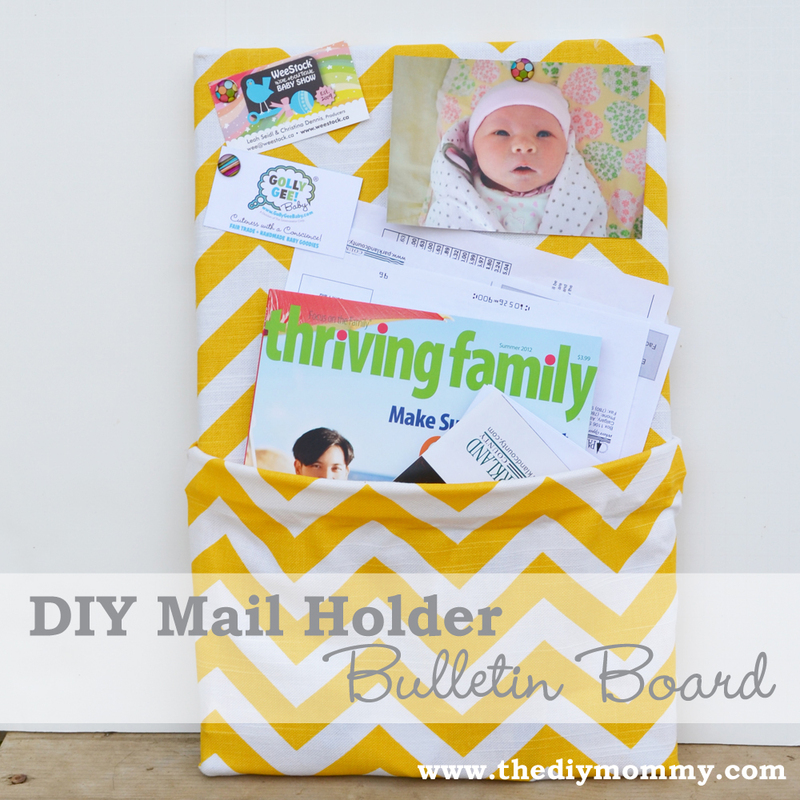 Here’s how to make a DIY bulletin board that doubles as a mail holder using fabric, a bulletin board a glue gun, and a recycled ice cream pail! 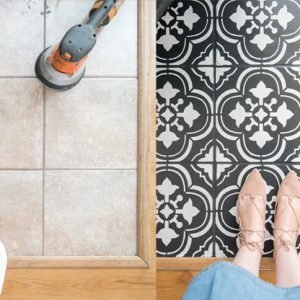 This is a cheap, easy and practical project for your home. When babies begin eating solids, they’re SO messy! No matter how many bibs you put on them or how high their high chair, food will make it’s way to the ground. Also messy? A busy little toddler who loves to paint, to colour and to snack. 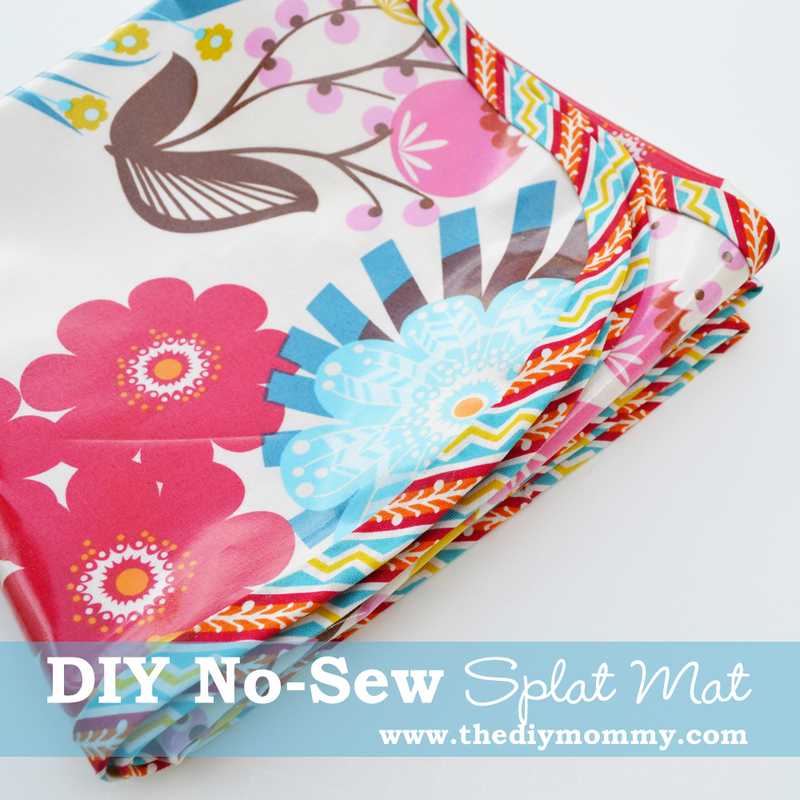 I have one of each type of mess-maker and I’ve found the perfect, easy solution – a “splat mat” (or “messy mat”)! I can place this wipeable, machine-washable mat underneath my baby’s high chair or on the floor for my toddler to snack or craft on. This is such a simple DIY project, and I’ve created a way to make an adorable, unique splat mat that requires NO SEWING! 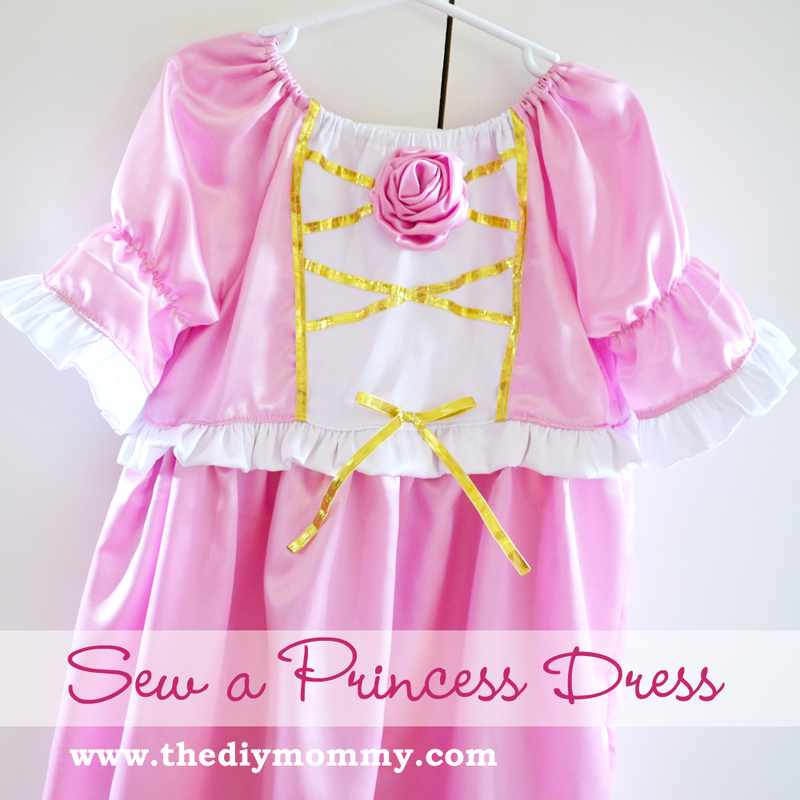 With this free pattern and tutorial, sew a pink & white satin princess dress with gold ribbon and a rose embellishment for your toddler. She’ll love to dance and spin in this dreamy little dress that is perfect for dress-up time! With this free tutorial, make an adorable soother clip for your baby or for a unique baby shower gift! 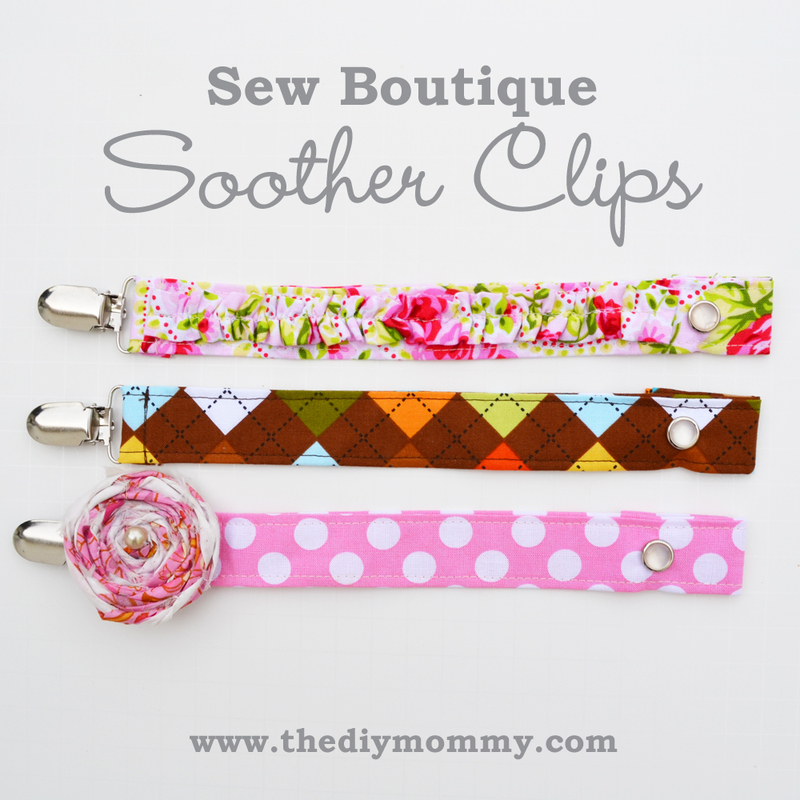 These simple fabric soother clips are made with a scrap of fabric, a suspender clip and a pearl snap. 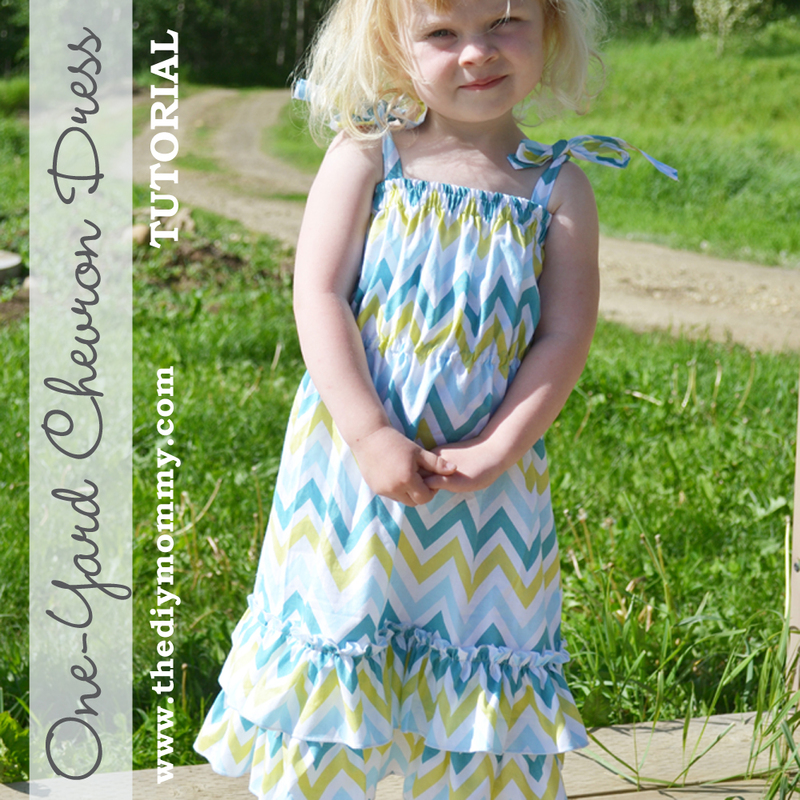 Instructions for adding an optional ruffle or rosette embellishment are included. 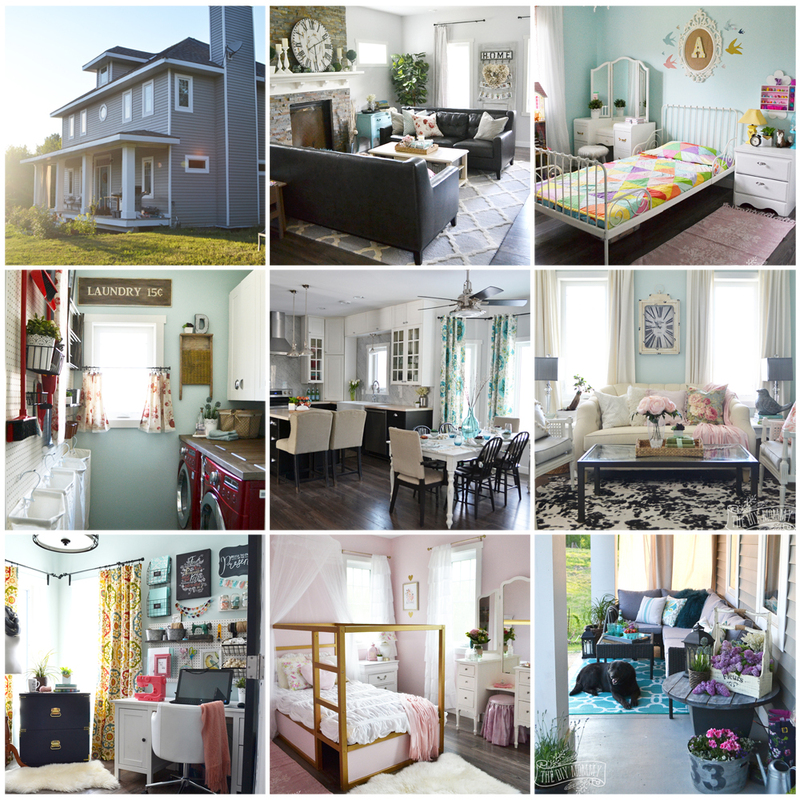 Make some bright and pretty new accent pillows for your home using this easy tutorial for buttoned pillow covers. 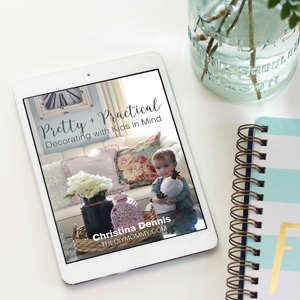 These DIY instructions are easy to follow, and the pillows feature a sweet button placket on the front (or back, if you wish). 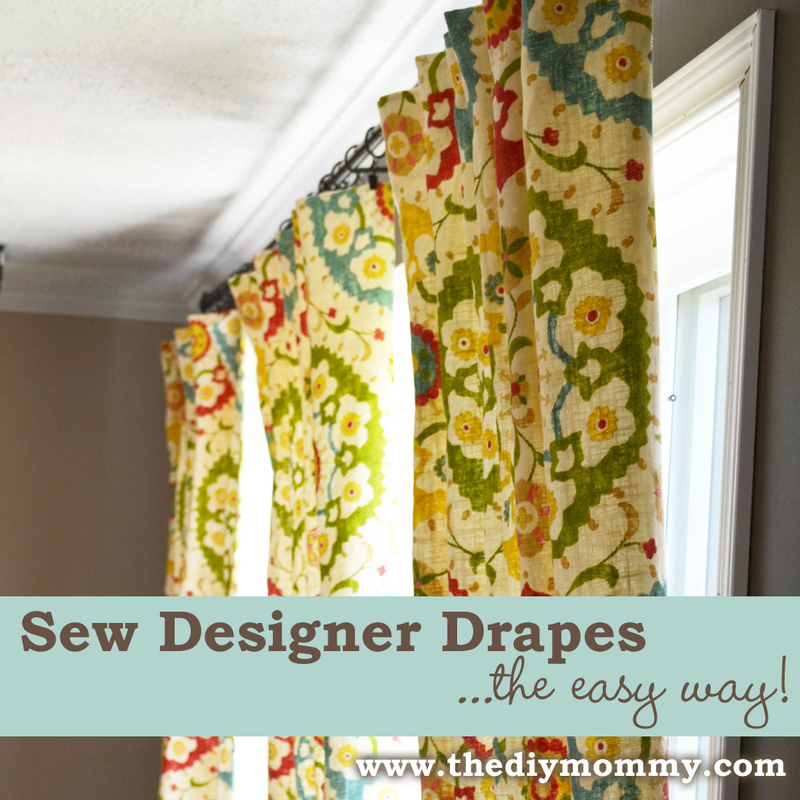 This little project uses only a little bit of fabric and it’s quick!